The Ukraine Residential Energy Efficiency Financing Facility is to receive additional funds to support better use of energy in the country. The funds will benefit the IQ Energy programme, which is designed to promote energy efficiency investments. It is supported by loans from the European Bank for Reconstruction and Development and €15 million in grant funding from the Eastern Europe Energy Efficiency and Environment Partnership (E5P), to which the European Union is the largest contributor. With the additional funds, IQ Energy will be able to support over 18,000 people and housing associations planning to improve the energy efficiency of their buildings. This may include the insulation of walls, roofs and floors; the installation of modern, energy-efficient windows and gas and biomass boilers; the upgrading of heat supply systems; the installation of solar thermal systems; and much more. 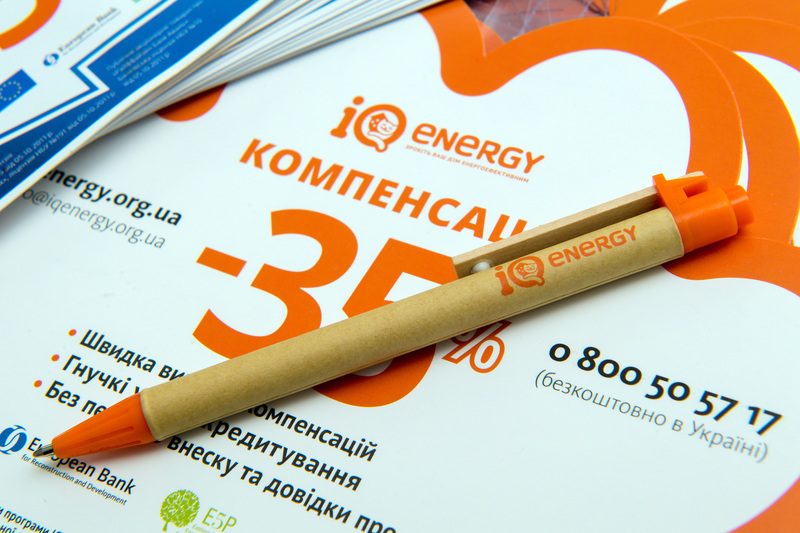 IQ Energy, which has been operational in Ukraine since April 2016, has already helped 13,000 Ukrainians. IQ Energy also benefits from technical assistance funding for programme implementation, provided by E5P and the Swedish International Development Cooperation Agency.